The Dangers Smoke Poses to Your Eyes. 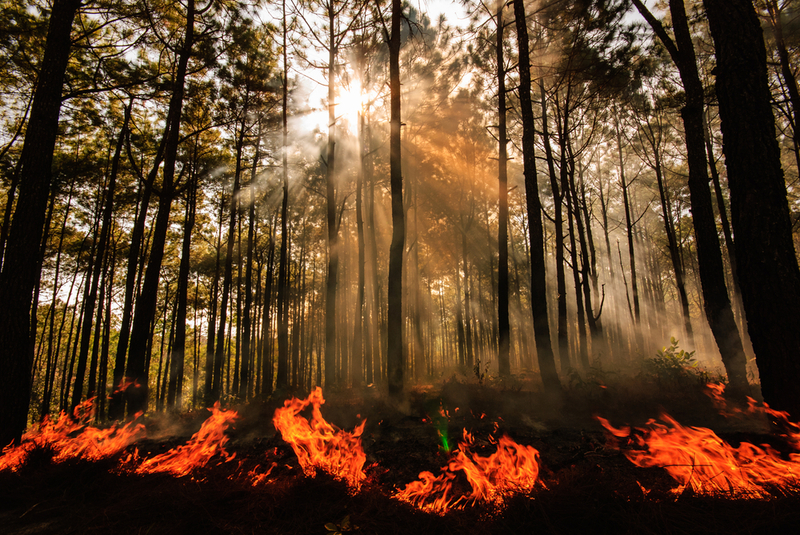 Wildfires can be an issue anywhere when there isn’t enough rain during the hot summer. If you live in California, then you most likely already know the dangers these wildfires pose to the ecosystem and neighboring towns. A lesser known fact about fire is that the smoke can be equally as detrimental to your health as the fire itself. Exposure to smoke can cause damage to your lungs, but did you that smoke can damage your eyes as well?